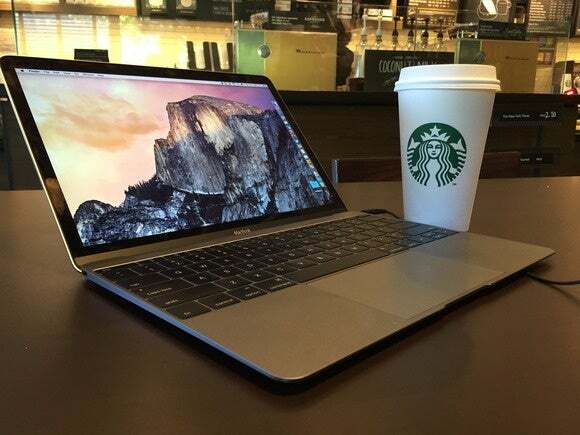 The new MacBook is out today, if by “out” you mean “pretty much in hiding.” You can order one online, but if you were hoping to actually get one in your hot little hands today, you may find yourself disappointed. At least I did. I have spent the morning calling around to every Apple Store in the Bay Area, and they have all explained, very politely, that I can place an order online or over the phone, but I can’t actually go to the store today and pick one up. I wound up placing an order for a space gray base model, with the earliest home delivery time of April 16–20, including a $10 rush shipping upcharge. Me want use Force Touch trackpad too. 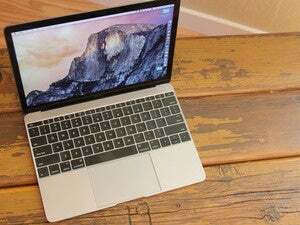 So anyway, if you were planning to go out on your lunch hour and pick up Apple’s first gold MacBook, you should definitely call ahead. Or just order online and hope it shows up quicker than expected.